Save the Children have been working to support the families in the Dampier Peninsula communities since 2009. 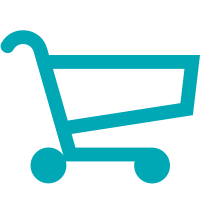 Their programs provide early childhood education and parent support services to these remote communities where facilities and services struggle to ‘close the gap’ in outcomes for Aboriginal children. 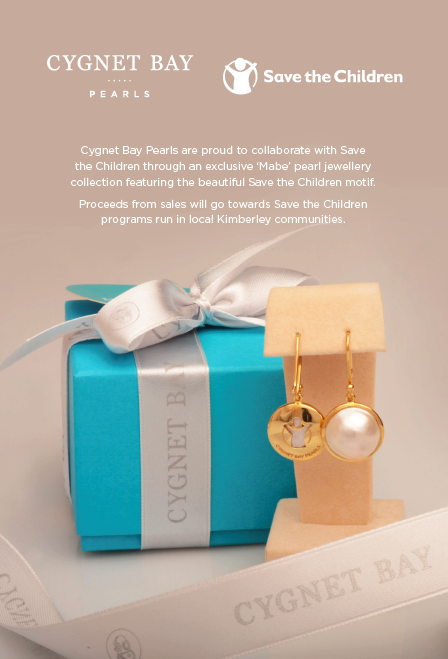 Save the Children are proud to collaborate with Cygnet Bay Pearls through the proceeds of a beautiful pearl jewellery collection which will directly assist more children throughout the Dampier Peninsula communities to receive the best possible start in life.